Match of the year? Most compelling rivalry? Biggest upset? Best on-court outfit? Find out the winners of these categories and more in the 2018 edition of our Tennismash Awards. 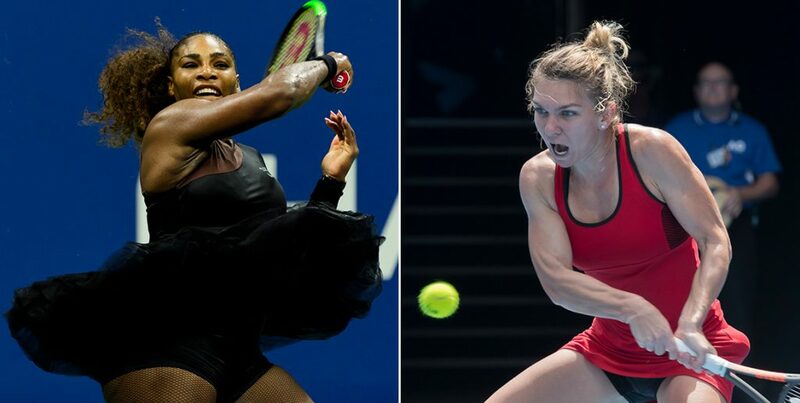 It was an incredibly difficult task to select winners for many of the categories in the Tennismash Awards of 2018, following one of the more open and emotional seasons of professional tennis in recent memory. There were resounding comebacks, bittersweet farewells, heart-warming breakthroughs, juicy tensions and several matches that captivated global sporting audiences. The winners of our awards were determined by a judging panel comprising former pro players Todd Woodbridge and Nicole Pratt, Tennismash writers Piers Newbery, Matt Trollope, Leigh Rogers and Bede Briscomb, and freelance contributors Suzi Petkovski and Tumaini Carayol. The Swiss star’s around-the-netpost winner during his third-round win over Nick Kyrgios at the US Open was the only shot selected by more than one member of our panel. The reaction from the crowd – and Kyrgios – perhaps says it all. The panel was split on this decision – so we have a joint winners. 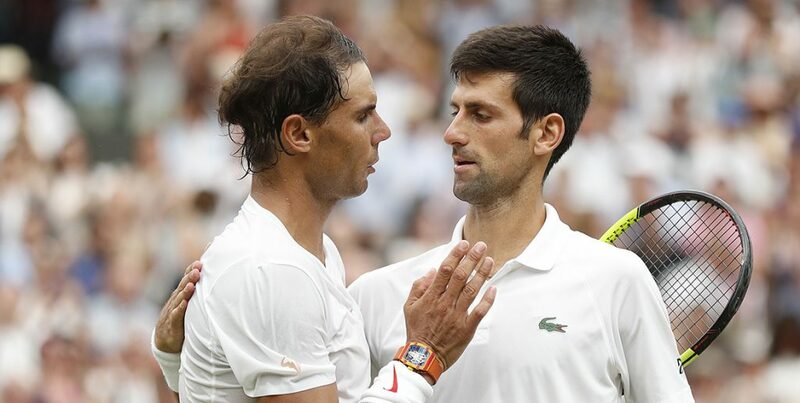 Many felt the return of Vajda to Djokovic’s entourage in April – and Djokovic’s profound improvement shortly thereafter – was evidence of one of the sport’s more perfect unions. Yet Newbery echoed many others on the panel when he described Halep and Cahill as an “obvious” choice. “Cahill helping the Romanian get across the line to win a first major title was a huge achievement, not to mention guiding her to the year-end No.1 one ranking (late in 2017),” he said.